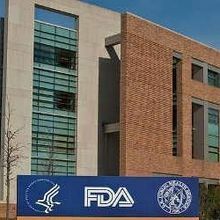 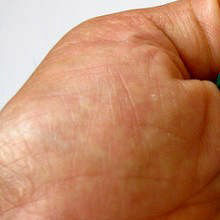 The change should allow patients with fatal illnesses easier access to experimental drugs, but gaining permission from drug companies remains the biggest challenge. 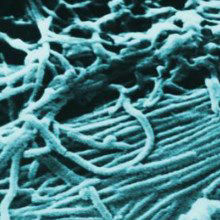 The case marks the first person to contract the virus outside of West Africa. 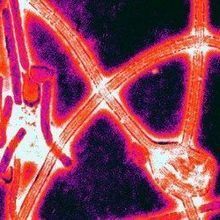 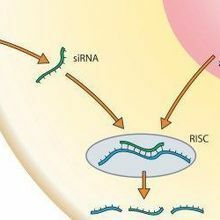 The US Food and Drug Administration gives the green light to deploy an experimental short interfering RNA treatment against Ebola.